This week: OUR 20TH ANNIVERSARY!! This week, the Cake Plate celebrates 20 years of serving Austin the most creative, innovative and delicious cakes and treats around. To celebrate, we were the dessert sponsor for the 10th Annual Round Rock Serving Center’s Karamu event in August to raise money for the food pantry and programs. We delighted attendees with themed desserts celebrating Mexico and Brazil and a commemorative cake for the event’s 10th Anniversary. 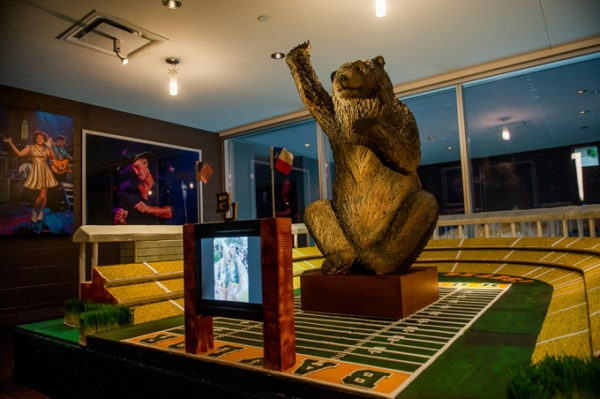 Here are some of our favorite projects from the last 20 years. 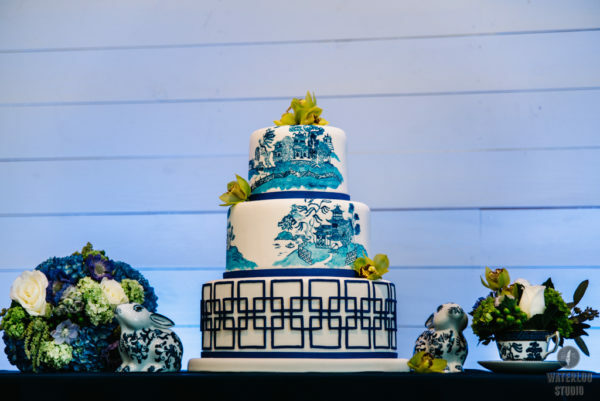 The bakery started as a small wedding cake shop in September 1996, originally named Countryside Baking Co. We quickly gained a name for ourselves in the wedding and specialty cake market of Austin and its surrounding cities. 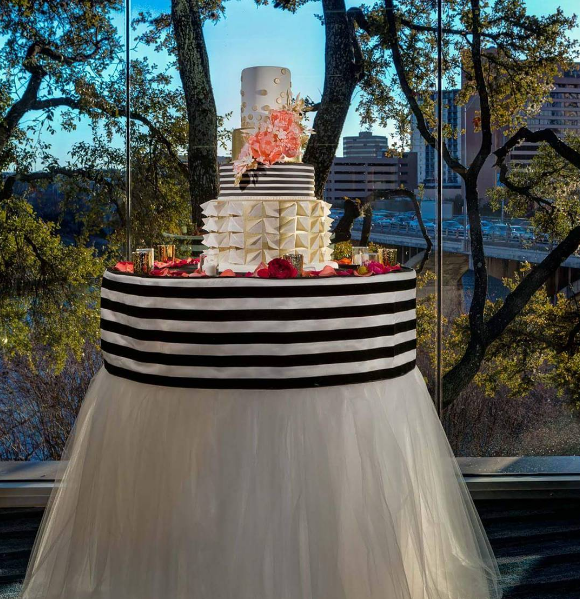 While making cakes for brides and grooms, governors, former first ladies, sports figures, local celebrities, and other high profile people, we also grew a client list that included many of the area’s best restaurants. By the early 2000’s, we were looking for more space and a better location. We built a new bakery in the foothills of west Austin and moved in 2003. Along with the move came a new name. The Cake Plate was born! Since that time we have continued to grow and evolve. 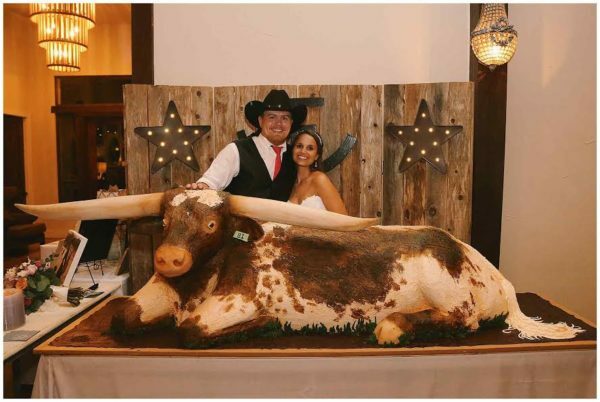 We have become a regional player in the food service industry supplying handmade desserts to restaurants, hotels, caterers, and institutions through distribution across the state of Texas while still growing our custom wedding and specialty cake business. TCP is continuing to look ahead at plans for a new, larger location to better serve our employees, our clients, and our commitment to the values that have helped build The Cake Plate.